Construction of the Forestias by Magnolia Quality Development Corporation Limited (MQDC) is now underway. A ceremony was recently held for the first pile for the Forest Pavilion. This mixed-use multi-generational lifestyle project is located on almost 300 Rai of land on Bangna -Trad Road. Having 45% green space, the project consists of various lifestyle developments including Whizdom, The Aspen Tree, Mulberry Grove, and a world class Medical Centre. 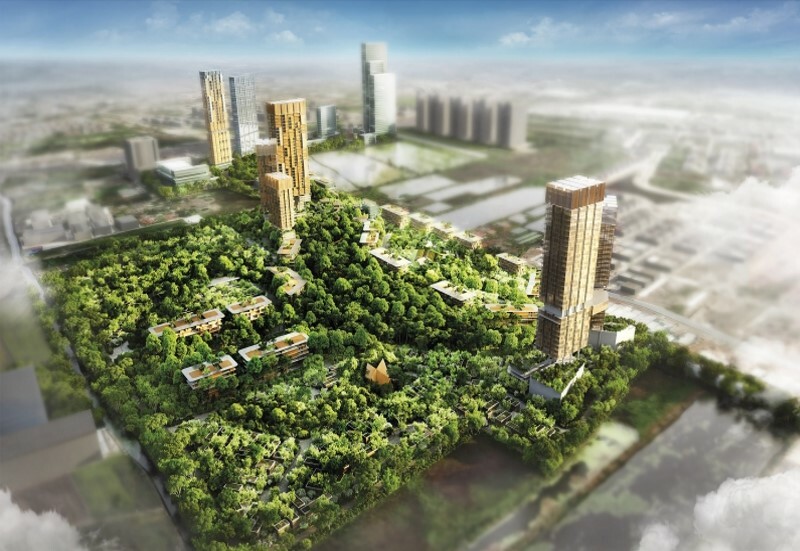 Meinhardt Thailand is providing Project and Construction Management services for the Forestias development. Meinhardt is representing MQDC, planning and managing the entire infrastructure; and also providing Transport planning and engineering design for the world class Medical Centre.